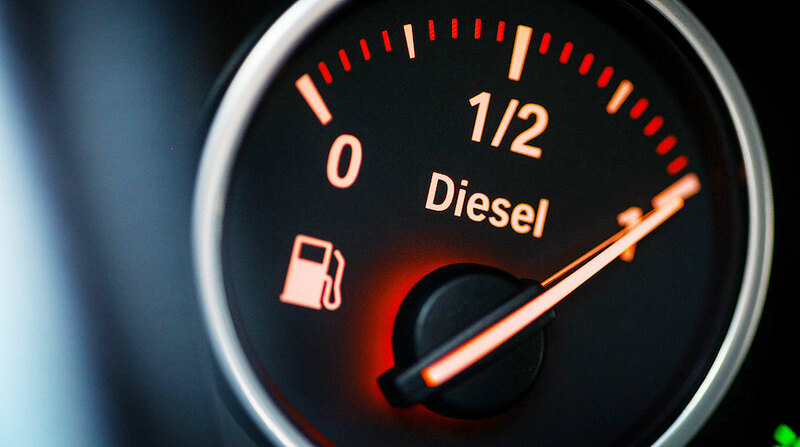 The U.S. average retail price of diesel climbed 1.5 cents to $3.093 a gallon, and crude oil prices pushed past $64 a barrel to post a five-month high, the Department of Energy reported April 8. Diesel now costs 5 cents more than it did a year ago, when the price was $3.043, DOE said. Regional diesel prices rose everywhere but New England, where the average fell by 0.3 cent to $3.193. Later in the week, travel and fueling was disrupted by what the National Weather Service said was a major spring storm of heavy snow and blizzard conditions from the Dakotas to Minnesota. Also last week, the national average price for regular gasoline climbed 5.4 cents to $2.745 a gallon, DOE’s Energy Information Administration said. The national average is 5.1 cents more than a year ago, EIA said. Every region saw its average price climb, too. The increase marked the ninth consecutive weekly rise in the average gasoline price, which has climbed 49.1 cents in the period. “I think for the next few weeks everyone is going to be talking about higher gasoline and crude oil prices, and whether or not we are looking at another one of those fuel-price apocalypses,” Tom Kloza, global head of energy analysis at the Oil Price Information Service, recently told Transport Topics Radio. “We have the Iranian issue staring us in the face in terms of the Trump administration trying to push exports from Iran down to zero. And that is going to rear its head,” he said. But as more U.S.-based oil production comes online in the second half of the year, oil prices will come down, he said. Still, diesel will be modestly more expensive in 2020, about $3.75 a gallon, he forecast, as new competing demand in the maritime industry for cleaner fuel oil kicks in. Crude accounts for 46% of the cost of a gallon of diesel, according to EIA. It climbs to 59% for gasoline. West Texas Intermediate crude futures on the New York Mercantile Exchange closed at $64.36 per barrel April 8, compared with $61.59 on April 1. The price has climbed from $46.54 on Jan. 2. At the same time, one lubricant company executive said the push for fuel economy and emission reductions from better oil viscosity continues. “It used to be 6 miles per gallon was used as a round number for what a truck would get. We are seeing mpg numbers well into the 7s and even the 8s,” said Dan Arcy, OEM technical manager for Shell Global Solutions. Shell’s fuel economy trials show CK-4 10W-30 brings a 1.6% fuel-economy gain and FA-4 a 2.1% gain, he said. Those trials included six different engines that were tested, respectively, in the United States, China and Europe. CK-4 was more fully backward compatible with engines fleets were using with the previous category, CJ-4, he said. FA-4 only had backward compatibility with Detroit Diesel Corp. back to its 2010 engines, Arcy said. DDC is a unit of Daimler Trucks North America. Cummins Inc. has since supported FA-4 in its 2017, and newer, X15 engine, he added. An industry group is looking at whether more changes in oil will be needed. He added, “The engine manufacturers are going to have to be the ones to come forward and talk about the strategies they may use. What is it that is going to take them to the next level of emissions reduction? And if they need a new category, we can begin working on it,” he said.